The report: “Op weg naar een klimaatneutrale infrasector in Nederland” (Towards a climate-neutral infrastructure sector in the Netherlands) is mentioning the process of Green Minerals as serious solution for CO2 reduction of concrete. 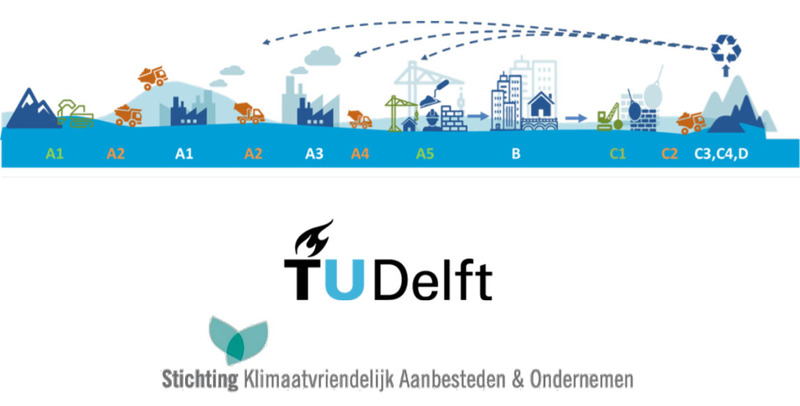 Stichting Klimaatvriendelijk Aanbesteden & Ondernemen (SKAO) and TU Delft are researching with support of MVI-Energie, which innovations and measures in the chain are the most promising opportunities. The report deepens into four big material-flows: benzine, asphalt, concrete and steel. Olivine and mineralization is mentioned as new technology for concrete, on page 27, 28 and Appendix A-7. Recently, a Dutch site ‘Het Nieuwe Produceren’ published an article about CO2 usage options. Het Nieuwe Produceren is a platform with industrial progress as startingpoint. The platform provides information about developments and innovations that make the industry more sustainable, smarter and safer. “For building materials, mineralization of CO2 is an interesting option. That is an application that is still relatively unknown. In particular, the old mineral olivine is used here: an igneous rock that can be found in many places in the world. 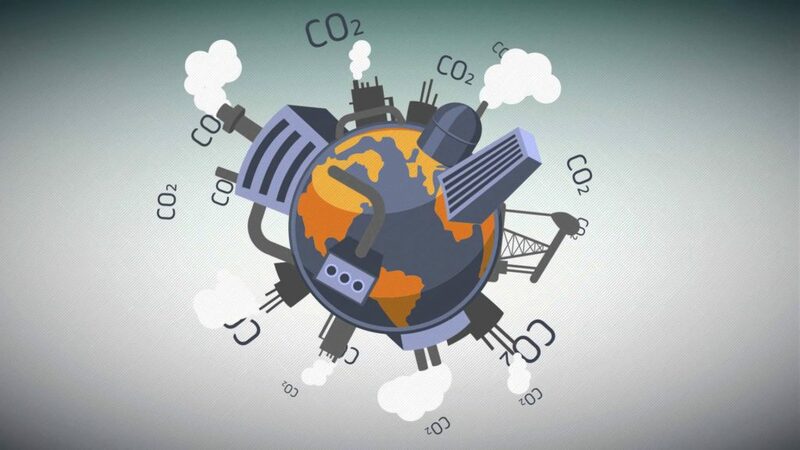 Below, watch the video of AkzoNobel about different CO2 usage-options in English. What to do with the large amount of CO2? CCS (Carbon Capture & Storage) is well known, but CCU (Carbon Capture & Utilization) is quite new. Green Minerals is pleased to read two Dutch news-articles today. A report from Greenpeace about (geological) CCS, but mineralization mentioned. For the press release of Greenpeace look here where you can download the report. 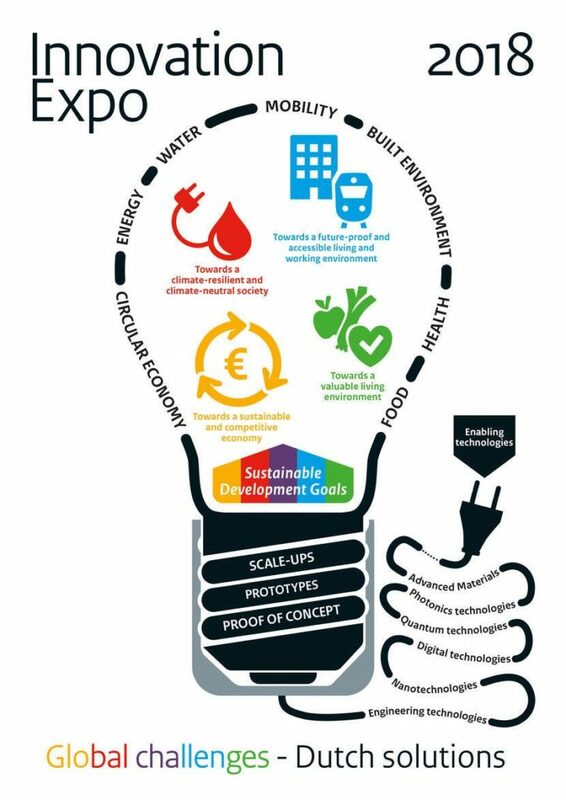 Green Minerals will attend the Innovation Expo 2018 at RDM Rotterdam on the 4th of October 2018. Green Minerals will attend the CATO conference on the 6th of June at the Passenger Terminal Amsterdam.